The magical time of Christmas and New Year is the time for peace of mind and gratitude for all the good events and people the year has brought into our lives. 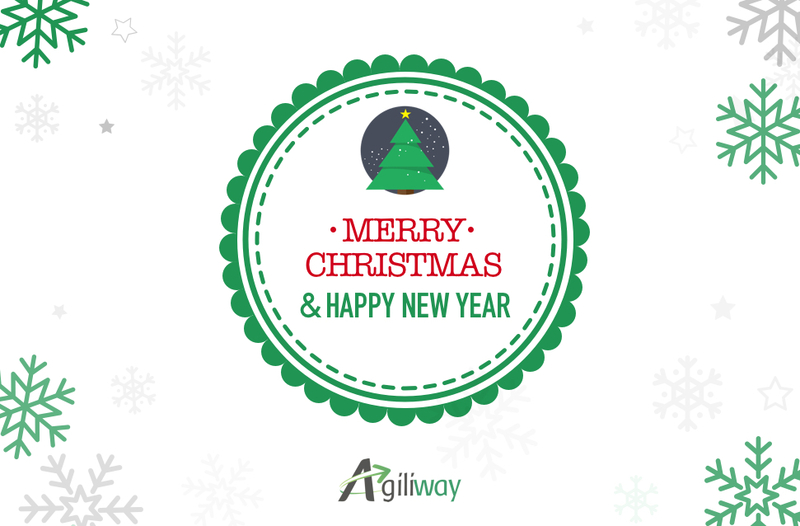 We, at Agiliway, would like to say thank you to the great people on our team, our clients and partners. We share your dedication to reaching goals and appreciate the invaluable experience of working with you. May the New Year be full of joy of discovery and nods of understanding, challenging tasks and top-notch solutions, new opportunities and continued success. 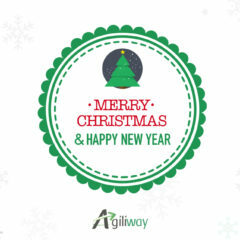 Let the wonder of the Festive Season be with you all through the Year!